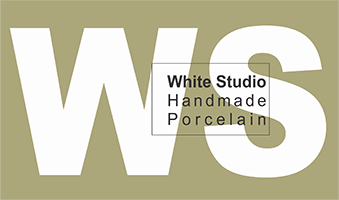 White Studio is the creative art studio, uniting Georgian ceramicists and artists, who create signatu-re pieces of pottery with unique Georgian white clay and various other materials. Local artists create decorative as well as applied objects for interior and exterior using modern techniques. Diversity of objects created by White Studio fully reveal endless possibilities of ceramics. “Georgian Souvenir” is the signature line of White Studio. 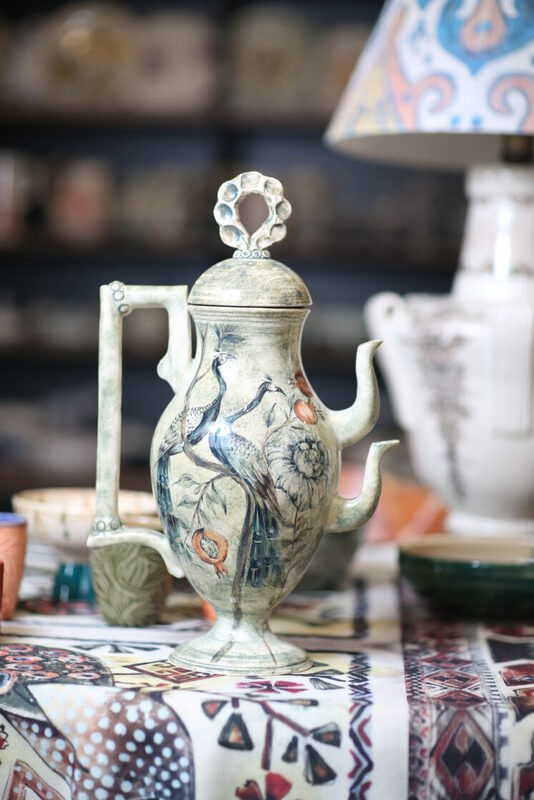 Unique objects demonstrate traditional forms and elements as well as restored ornaments in a new light.